seriously... I had to change the resolution on my screen so it would fit! Ya it is a nice trophy! Its for the points champ for the season coming up. You earn points at the events I officiate at. Rules are on the poster in the other thread. 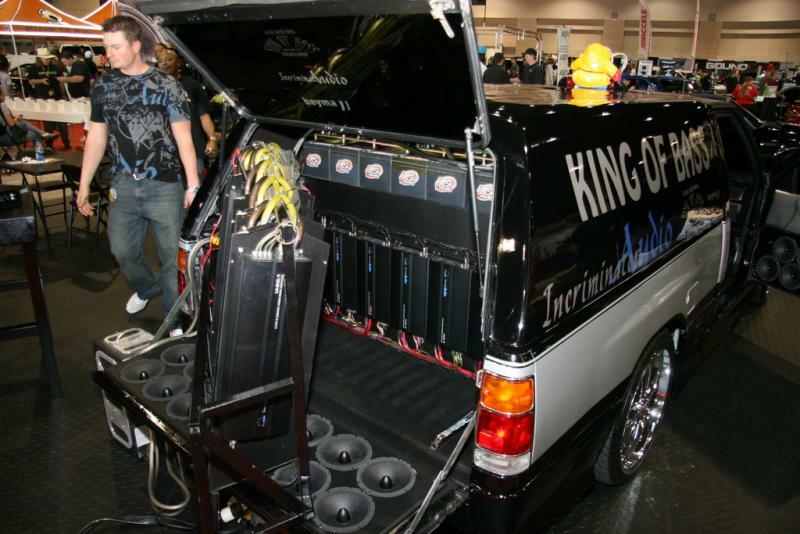 Quick Reply: The King of Bass.